Today is August 3rd, 2018, which is Honoka Kousaka's birthday! 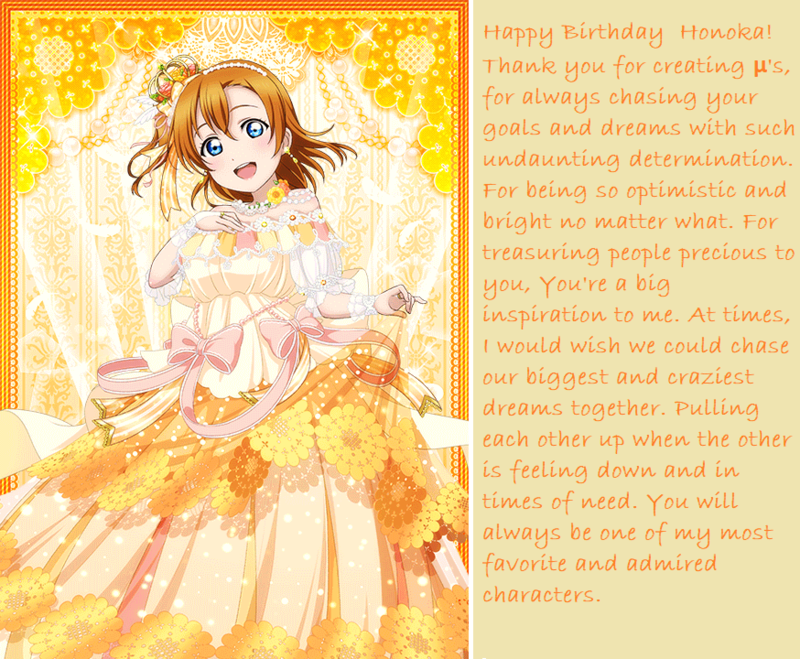 I'd like to wish Honoka a happy birthday, and give her a tribute on Shooting Star Dreamer! Honoka Kousaka is an idol from the series Love Live: School Idol Project. 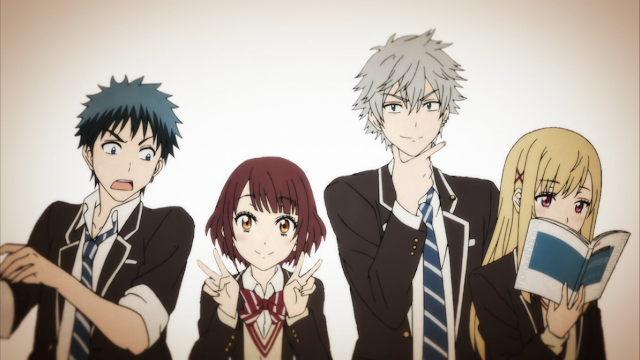 She's the driving force of the idol group and the focal character of the series. 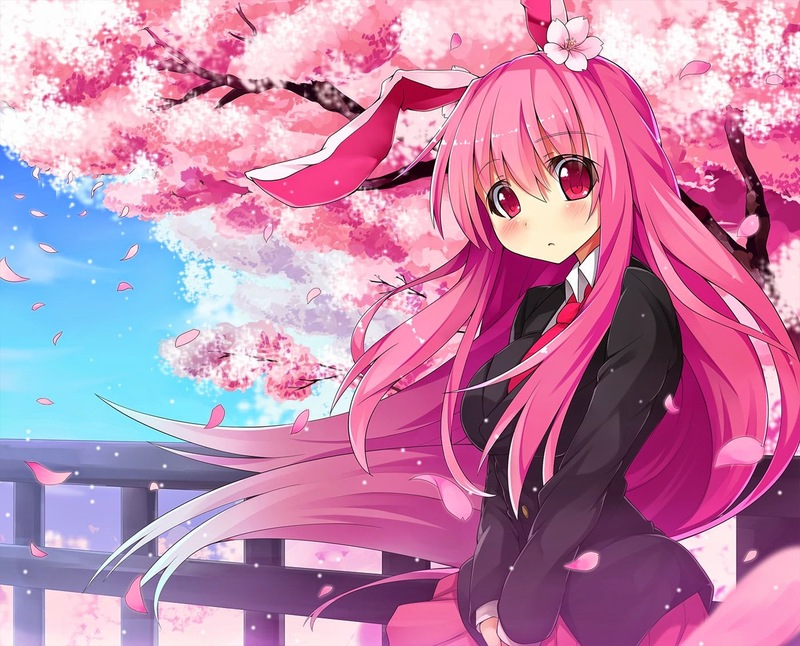 She's not necessarily the most skilled or intelligent, but she's willing to work hard for what she believes in. This inspires people of various backgrounds to follow her, making her a wonderful leader. 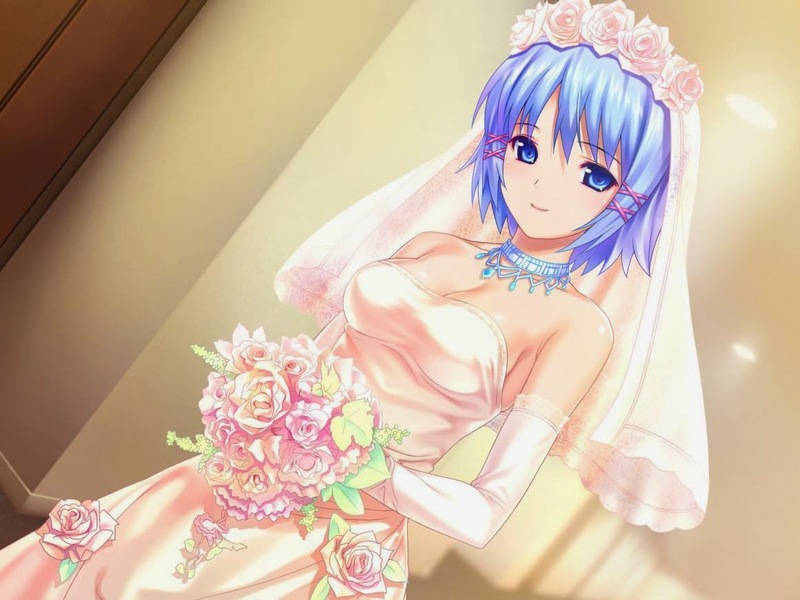 This isn't my first time making a post for Honoka, but I believe she deserves the spotlight because of how much I love her as a character. 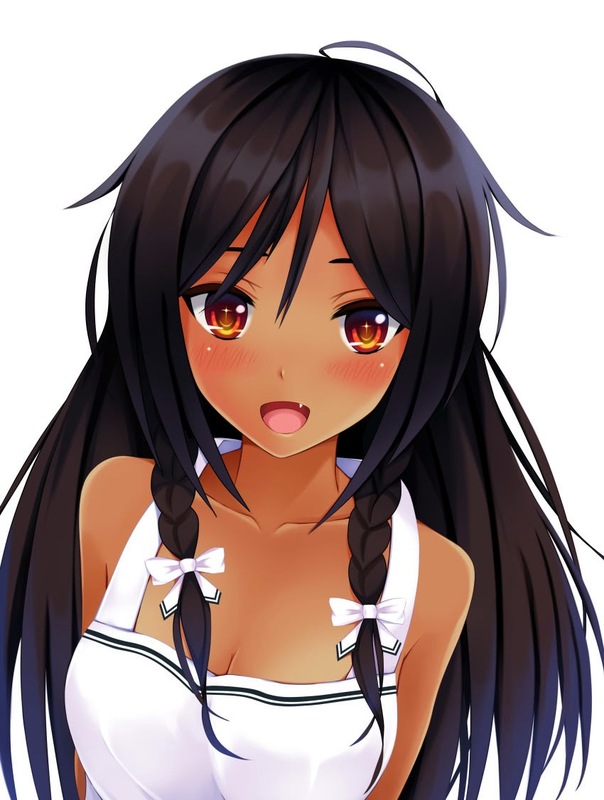 Her outgoing attitude and optimism is something that the world needs nowadays. 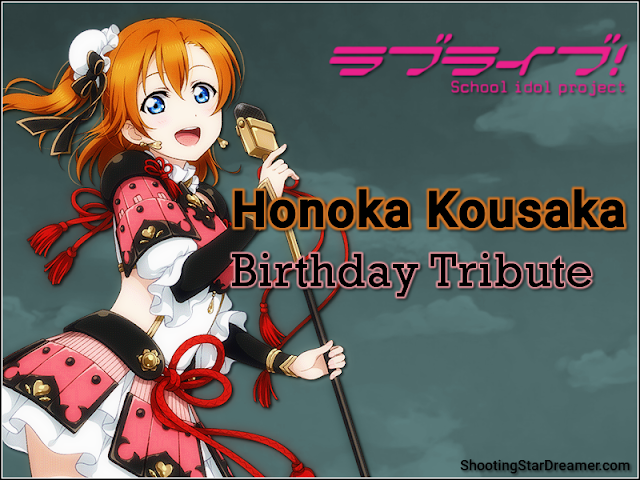 Below is a showcase from the community, expressing their love for Honoka! Honoka Kousaka Shrine, from Reddit. 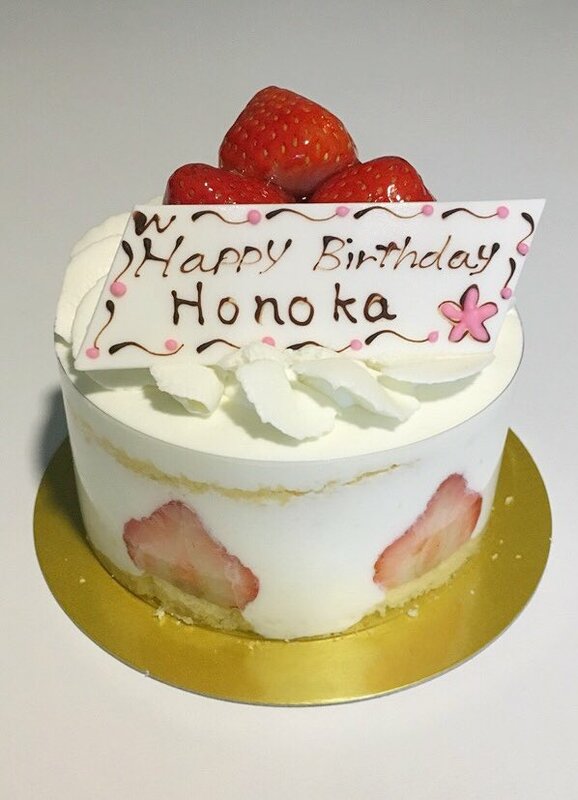 Birthday cake from Emi Nitta, Honoka's voice actress/seiyuu. A tribute from Reddit use DakinaMGF! 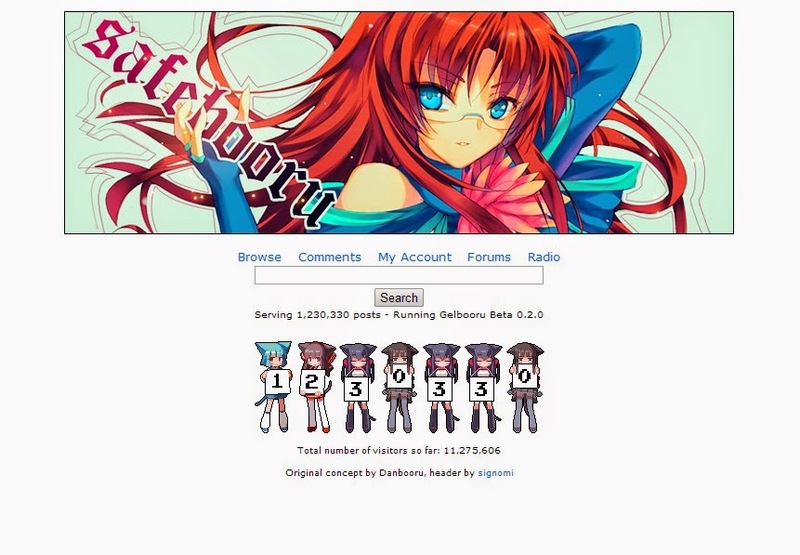 Another Reddit shrine, linked here. 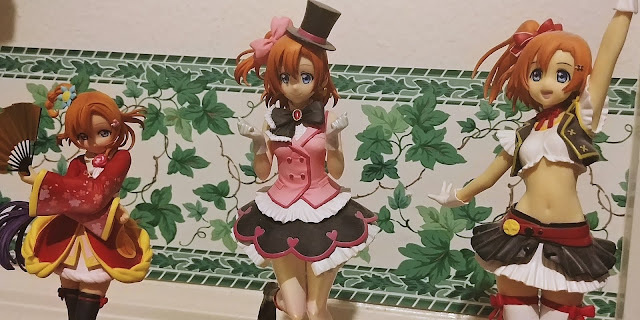 Lastly, here the few Honoka figurines I have!